A man is facing a number of charges following a crash on Courtland Avenue East in Kitchener. It happened on Monday at about 11:40 p.m.
Police say they saw a vehicle travelling on Fairway Road South going at a high speed. They say the vehicle went through a red light, swerved into oncoming traffic and caused a serious crash. The driver of that vehicle was taken to hospital and later released with minor injuries. 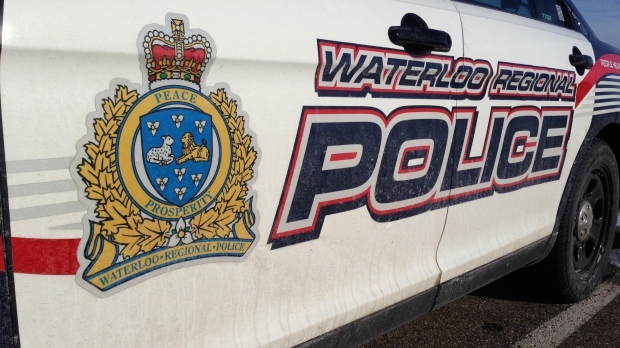 As a result of investigation, police say a 41-year-old Kitchener man was arrested. He’s facing a number of criminal offences, including impaired operation of a motor vehicle and dangerous driving. Police did not release his name. It’s not clear when he was expected to appear in court.